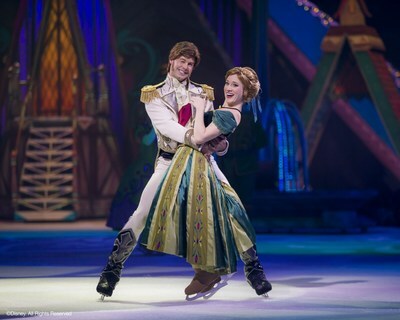 If you didn't catch the first of this season's incredible Disney On Ice presents Frozen performances, don't fret. 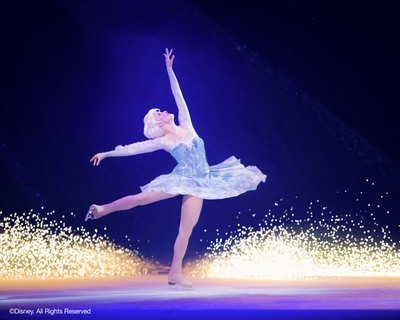 Due to popular demand, Disney On Ice presents Frozen is returning to Hisense Arena on the 22nd and 23rd July and we are giving you the chance to WIN 2 tickets! This fantastical winter wonderland beyond imagination brings Elsa, Anna, Olaf, Kristoff, Sven Grand Pabbie, the Trolls and Marshmallow the Snow Monster into the Hisense Arena in a way you've never seen before. 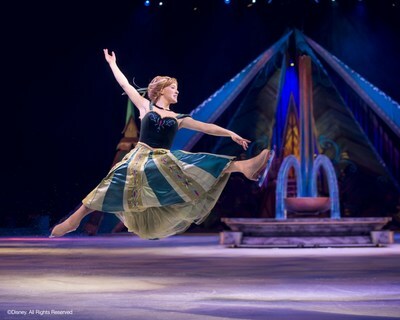 Disney on Ice presents Frozen returns to Hisense Arena for 4 more magical shows on the 22nd and 23rd July. We are excited to 2 tickets to giveaway to Disney On Ice presents Frozen to the 10am performance on Sunday 23rd July. Value is $45/A Reserve ticket, $90 for the 2 tickets. To enter, pop over to our Facebook page and comment why you would like to win this amazing prize and like the pinned Facebook post. Get creative! GIF comments are encouraged! The comp ends AEST 5pm on Tuesday 18 July, 2017 and the winner will be announced and contacted on Facebook.